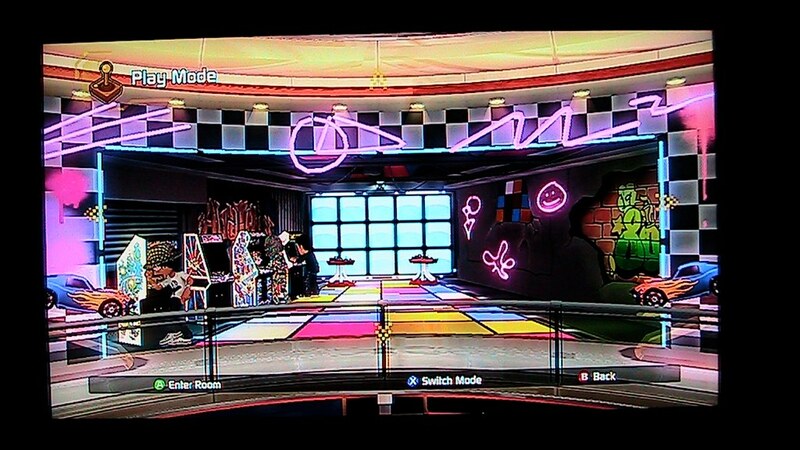 The good old arcades, the first mainstream exposure to video games for me. Back in 1984, of course at 3-4 years of age anything that is loud and noisy in a confined space would excite me. This is the period, that home consoles would come and go, but arcades always stuck around, but not for long. Sadly the home console invaded the arcade market and the video arcades that we know and love (where the games aren’t just controlled with steering wheels dance mats and plastic rifles), are dead. I apologise in advance for the quality of the photos as I don’t have a capture device. Of course we still can play the classics in it’s purest forms possible in the comfort of our own home without owning a real arcade cabinet. 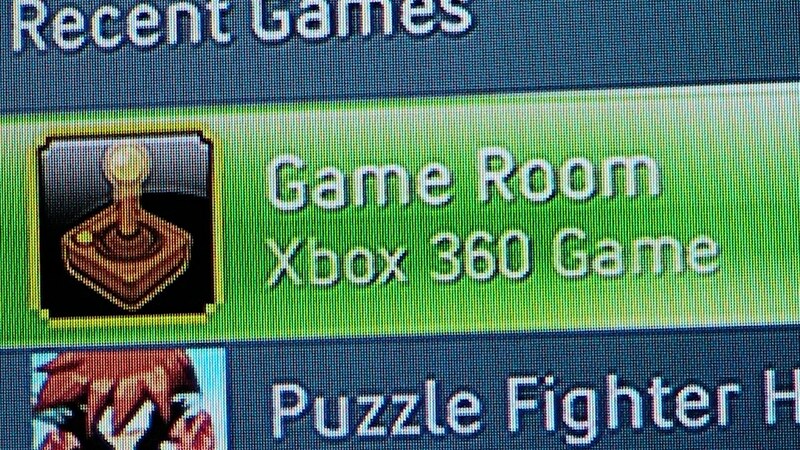 Either with a MAME cabinet, one of those “mega collection” games for your current-gen consoles, or for your current-gen console, more specifically for Xbox Live Arcade and Windows, the Game Room. as well as useless props which occupy a spot for an arcade machine, and of course arcade games that you purchase with Microsoft Points. 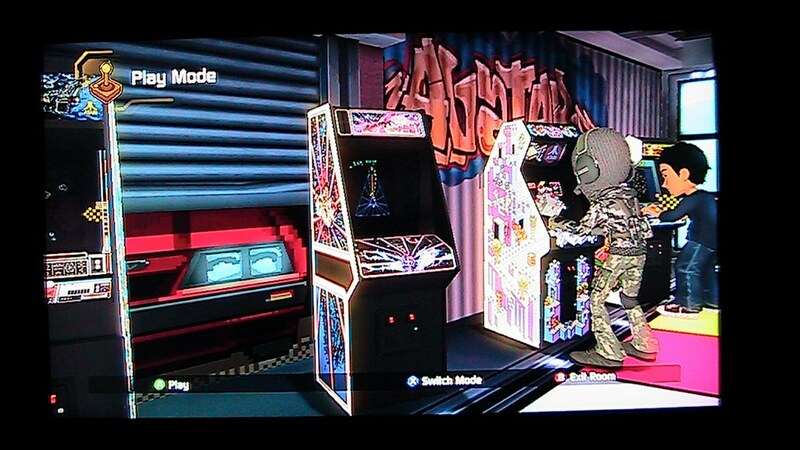 The Game Room download is free of charge, but the costs come in when you purchase arcade machines. 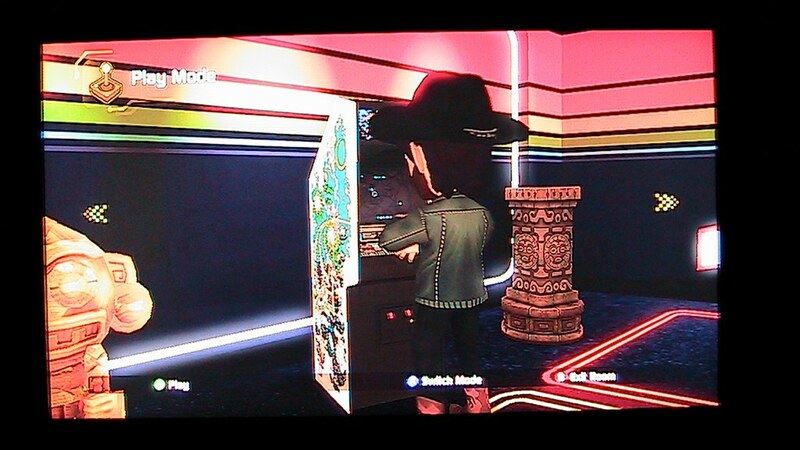 You can upgrade the cabinets to PlayAnywhere, which means you could play them on the Windows version as well as the XBLA one (or vice versa), but that entails additional costs. This is one of the factors that may put people off from playing Game Room, is the cost factor, each game costs 240 points, which well.. okay you buy a 1500 point card at your local games store for AU$30 (or less) So each game is around AU$5.00. The graphics and sounds in this service, well.. what do we talk about? The graphics and sound in the interface part? Or the actual games themselves? The interface is lush, no doubt about that, simple enough yet lush. 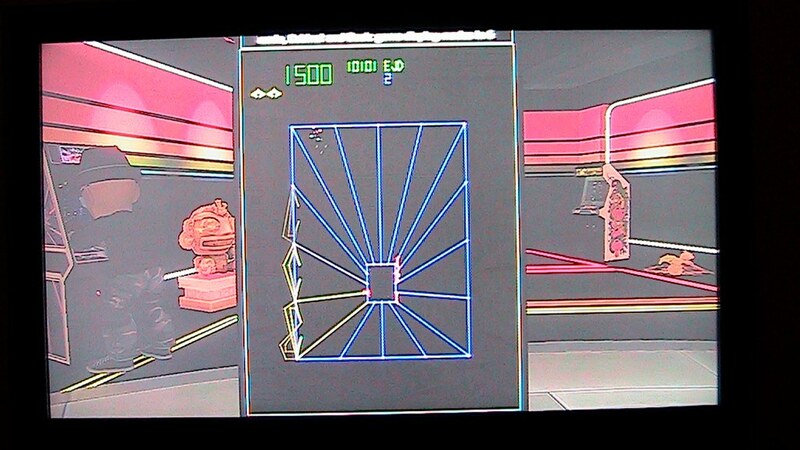 Need I talk about the sounds and graphics in the arcade games themselves? they’re original, with vector visual effects and pixels, as well as your classic bleeps and bloops. Nuff said. I don’t know.. I do like the idea of sending challenges to my mates on XBox Live, like who can survive in a game the longest, or top scores. But I don’t know if they’ll want to buy the games as well (although it’s great that you do get to trial the game before purchasing, so not all is bad), as a lot of people already protest about the costs of Xbox Live subscriptions, but that’s another story all together which I won’t get into. Look don’t get me wrong, I’m not nay-saying this service at all, I think it’s great actually, with a lot of room to potentially grow with more titles coming out for download. 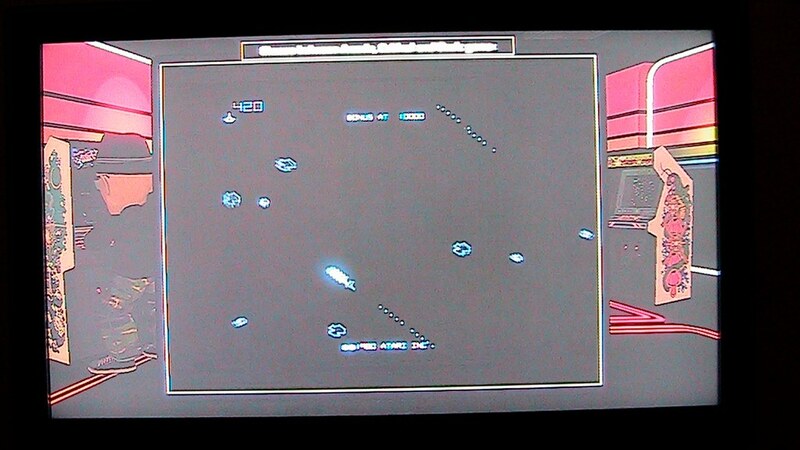 For now there’s over a dozen titles from Atari, Intellivision and Konami available for download with many well known classics like Asteroids, and of course one I’ve been hooked on lately is Tempest. The only negative besides potential conflicts of interest with where costs should be applied, is that I sense that Nintendo won’t get involved with this Game Room bizzo.. Which is a shame as I was looking forward to playing Donkey Kong in the comfort of my lounge room. 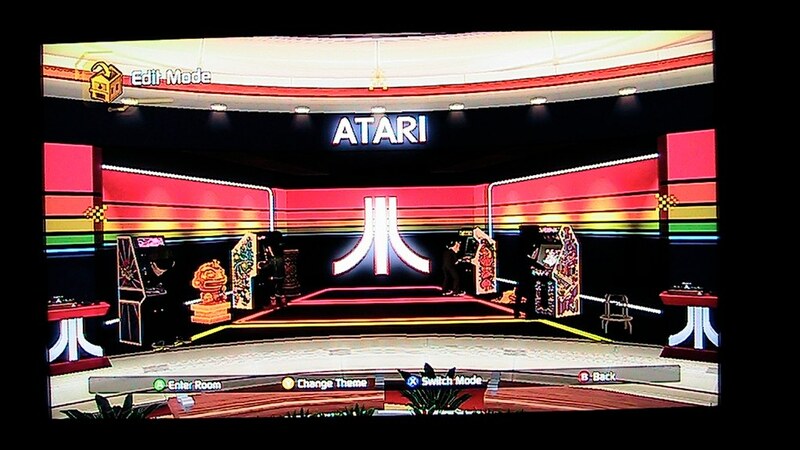 Game Room is an exciting way to interact with your friends online, and being able to reminisce on playing the classics in your own virtual video arcade. Nothing will beat the real deal however, Nothing will. But this definitely will make do. – Cost (but considering it’s a legit way to play these classics in the lounge room, it’s quite cheap, cheaper than the next legit method).